If you have customized the default SMS_def.mof hardware inventory reporting file, you must create a backup of this file before upgrading the site. When upgrading a site, customizations made to the existing SMS_def.mof file will be overwritten. Maybe this still doesn’t make sense, but it will after the following piece of history about enabling AI in ConfigMgr 2007. 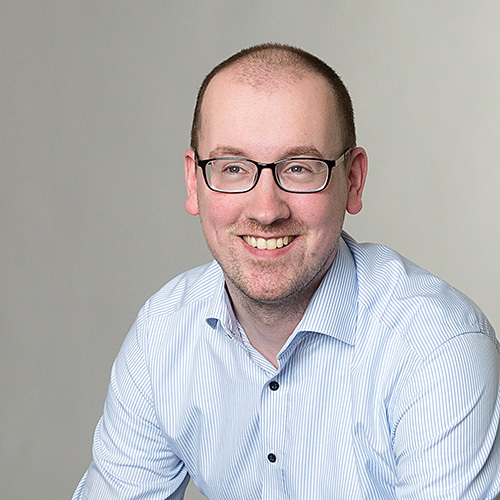 In the ConfigMgr 2007 RTM version AI had to be enabled by manually editting the SMS_def.mof. 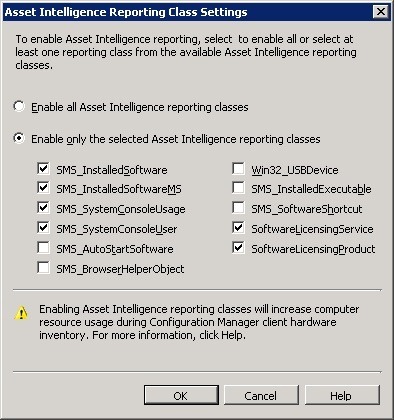 This got renewed in ConfigMgr 2007 SP1 by adding the Asset Intelligence Reporting Class Settings dialog box, BUT these settings are still written in the SMS_def.mof. So the combination of these two point mean that after the upgrade to ConfigMgr 2007 SP2, the AI settings have to be re-enabled. This can be done through the Asset Intelligence Reporting Class Settings dialog box by reselecting the needed items, or by manually editing the SMS_def.mof.